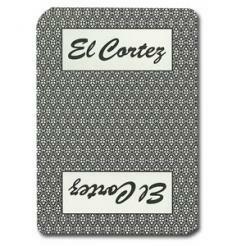 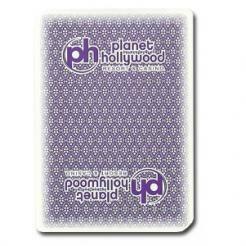 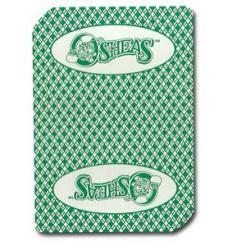 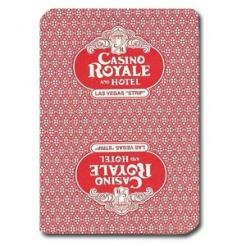 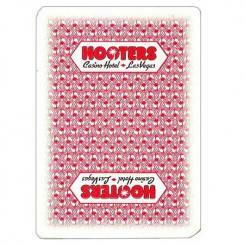 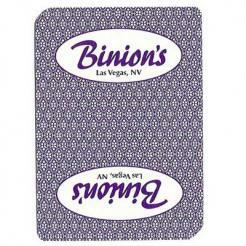 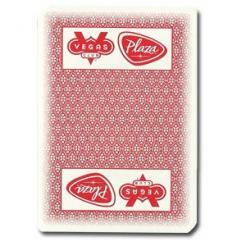 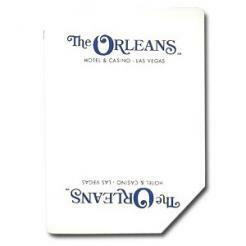 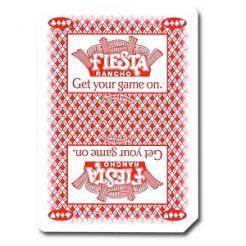 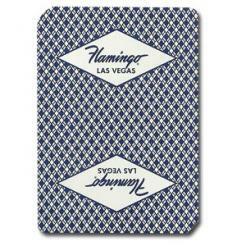 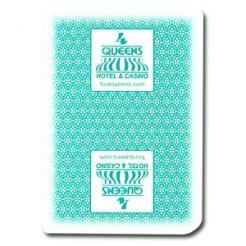 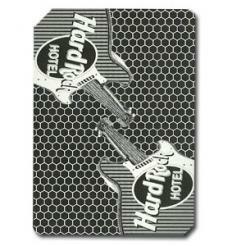 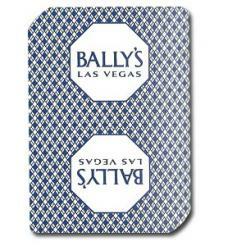 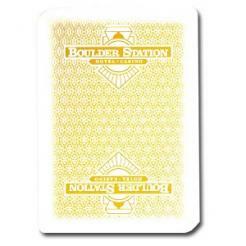 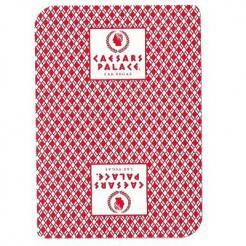 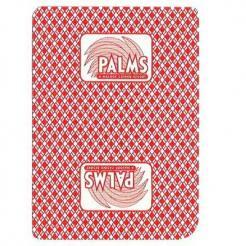 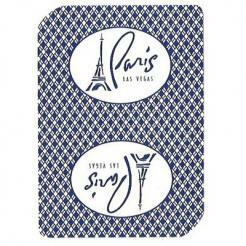 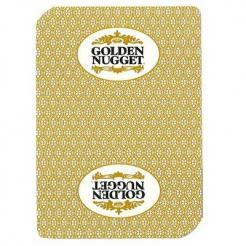 Get a deck of playing cards from your favorite casino and bring a little of Vegas to your next card game. 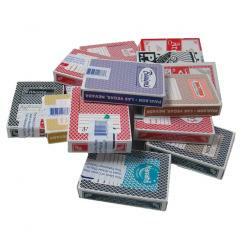 Each deck of cards is a standard 52 card deck. 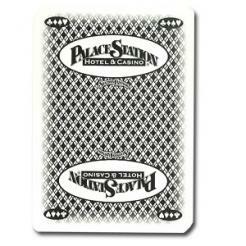 These cards were actually used on the casino floor and have been retired. 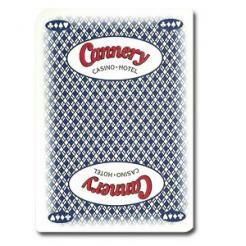 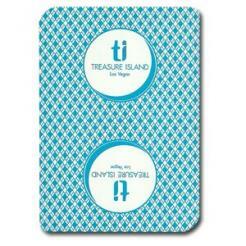 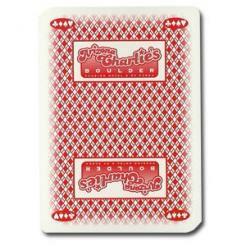 Each casino will only use a deck of card for a certain amount of time and then they are replaced with a brand new deck.